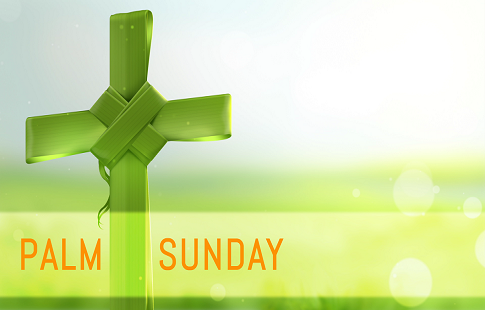 We celebrate that God is real, that God is for us and not against us, and can be fully known through Jesus Christ. 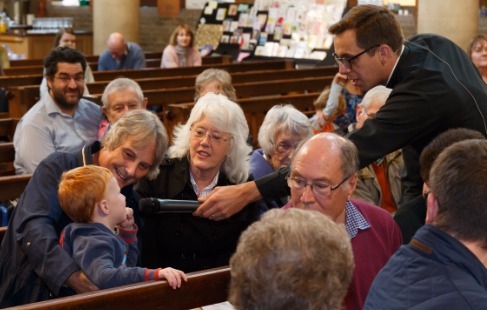 Our worship draws on 2000 years of the church’s life, bringing together old and new. 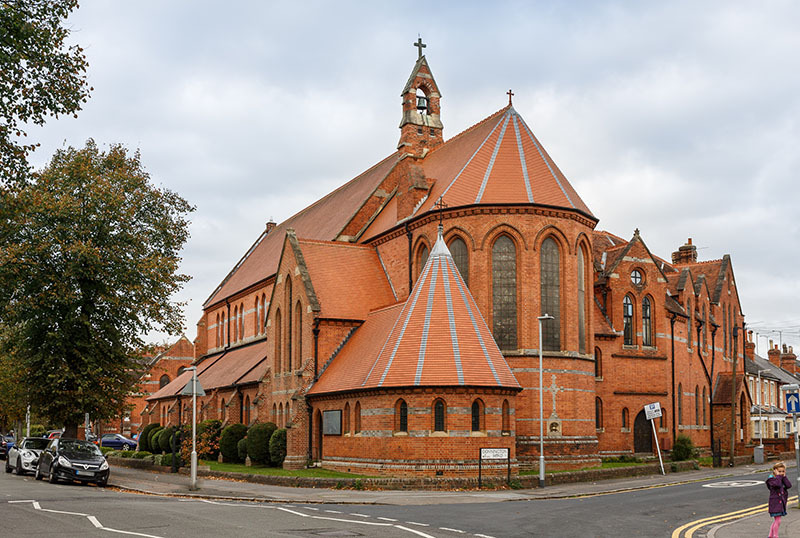 You will find a genuine and warm welcome at all of our services, which include weekly Communion services, daily prayer, messy church, and Sunday Club. Communion is celebrated at St Bart’s the second Sunday of the month at 9.15am. The service follows a traditional pattern with hymns accompanied by our organist, Tim. 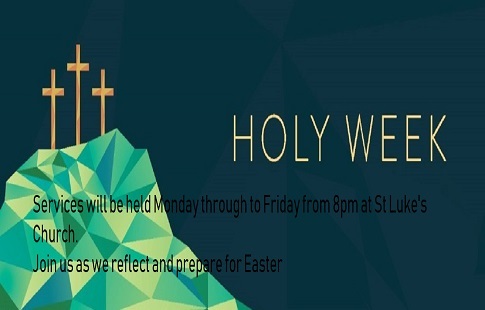 More information about the different services of worship can be found below. If you would like to find out about special services for Baptism, Confirmation, Marriage or funerals, click here. Regular prayer opens our hearts and minds to God. 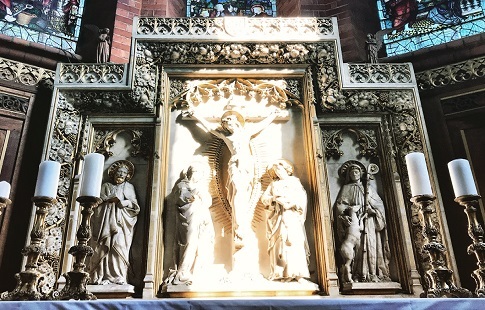 At Redlands Parish Church we hold daily prayer in the Lady Chapel at St Luke’s on Erleigh Road at 9:00am, and 12 noon every weekday and all are welcome to pause in the middle of the day and make space for God. Children of all ages (0-100!) 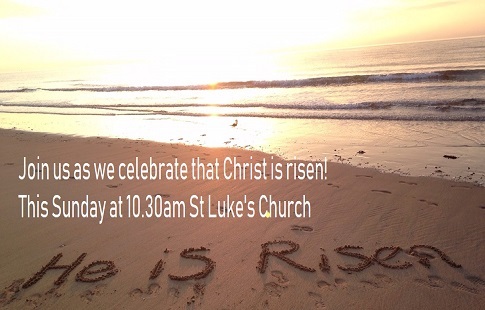 are invited to join us for the ultimate in relaxed family worship. 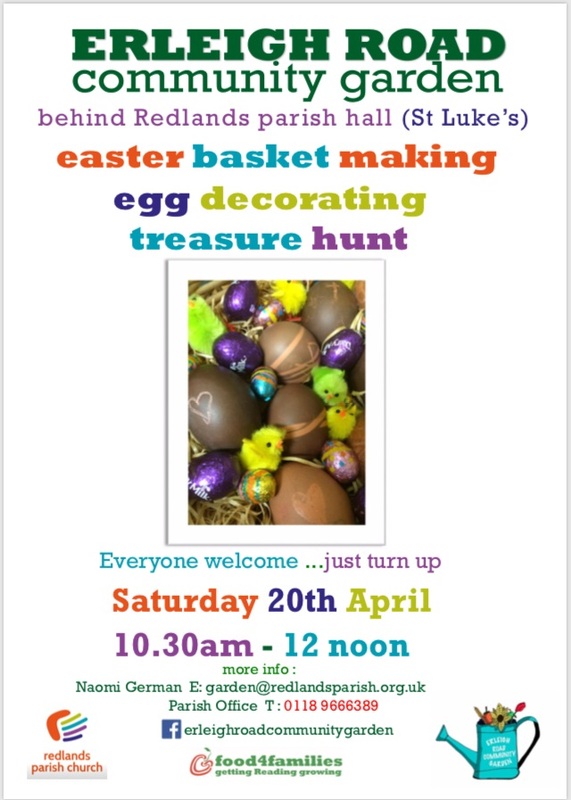 Take part in the interactive sermons – which have been known to feature chocolate and cake – and join in lively songs as we praise God freely and joyfully. 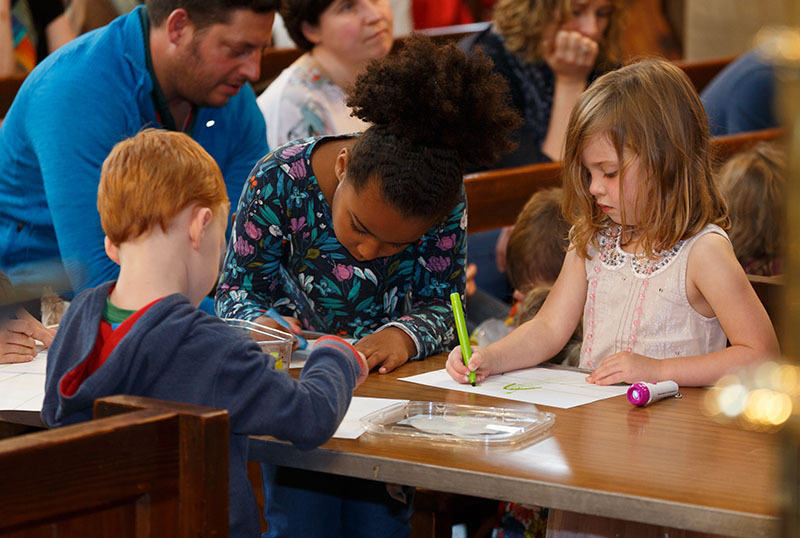 Messy church takes place on the second Sunday of each month at St Luke’s, at 10:30am. 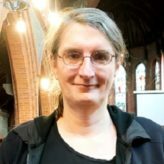 Christine coordinates our lively and fun Sunday Club, which meets every Sunday at St Luke’s for children of Nursery to Year 5 age, except for our all-age Messy Church service on the second Sunday of each month. 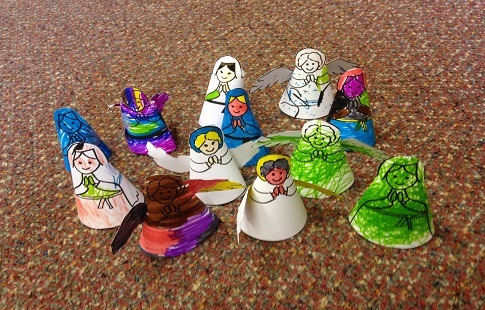 We sing and use craft to explore the different Bible readings that everyone else is hearing in the service. At the end of the service we show everyone what we have done, and often make people wish they were in Sunday club too! 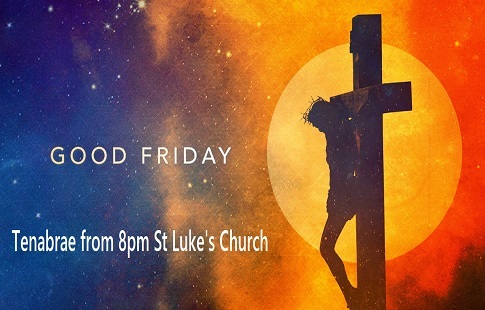 Our youth group is for young people aged Year 6 and upwards, and they meet during the Sunday morning service at St Luke’s, eating, playing games, and exploring their faith and identity. 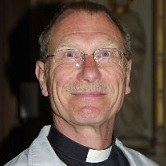 Graeme has been the vicar of the parish since 2013. Originally from Middlesbrough, he has worked in Churches, Regeneration and Education since 2000. He is passionate about helping the local Church regain its confidence and hope, and in releasing all people to engage in the mission of God. He is married to Amy, a Cognitive Neuroscientist and teacher. They have two daughters. 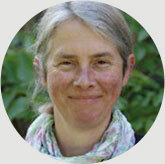 Christine first arrived in Reading in the late 1970s as a Chemistry student at the University. 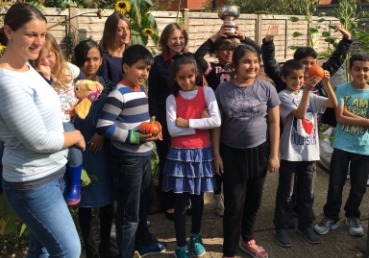 She taught science at a Comprehensive School in Abingdon until her retirement in 2017. She trained for the priesthood at St Stephen’s House, Oxford, and was ordained as a deacon in 1991 and as a Priest in 1994. As well as leading worship, Christine makes sure that Sunday Club is the best place to be for our young people aged from Nursery to Year 5 on a Sunday morning. 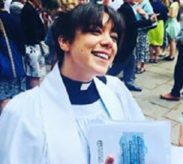 Originally born in Yorkshire but having spent most of her life in Maidenhead, Serena was newly ordained this Summer at Christ Church Oxford after studying at Westcott House Theological College in Cambridge. She moved to Reading in June and is enjoying getting to know the local community and taking Bertie her Cockapoo for long walks in the surrounding countryside. 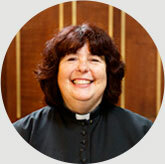 She has a passion for social justice and enjoys offering pastoral care to members of the parish. She is also enjoying the challenge of being the new Chaplain to Read College and offering the students and staff pastoral support. Francis is a recently-retired Vicar, and has been a priest for forty years. Having moved to Reading with his wife, Hilary, they can often be found in the Toddler Group in the Church Hall on Wednesday mornings. Francis is passionate about issues of social justice, and works closely with Embrace, a Christian development charity in the Middle East. Richard is a full time Deanery Mission Enabler, working with churches across Reading to better engage with people from Asian backgrounds. Born in Punjab, Richard moved to Oxford with his family when he was 13. He is married with three grown-up children. In addition to his Deanery role, he is also a Chaplain to the Police, and to Reading College. 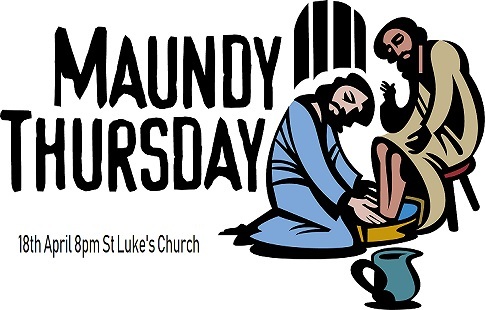 As part of his deanery role, Richard leads a weekly service at St Luke’s in Urdu-Punjabi.